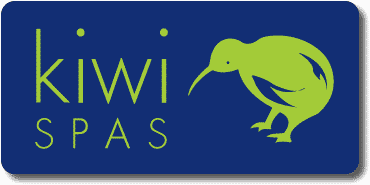 Kiwi Spas is one of the South East’s leading independent retailers of superior hot tubs and swim spas. Our exclusive range is hand-picked to meet all budgets and outdoor spaces. We import the highest quality hot tubs and swim spas directly from one of the world’s leading manufacturers. We keep our overheads low so that we can offer premium quality hot tubs at unbeatable prices. Based near Worthing, West Sussex, Kiwi Spas has built an excellent reputation for its unbeatable after sales care and maintenance services. 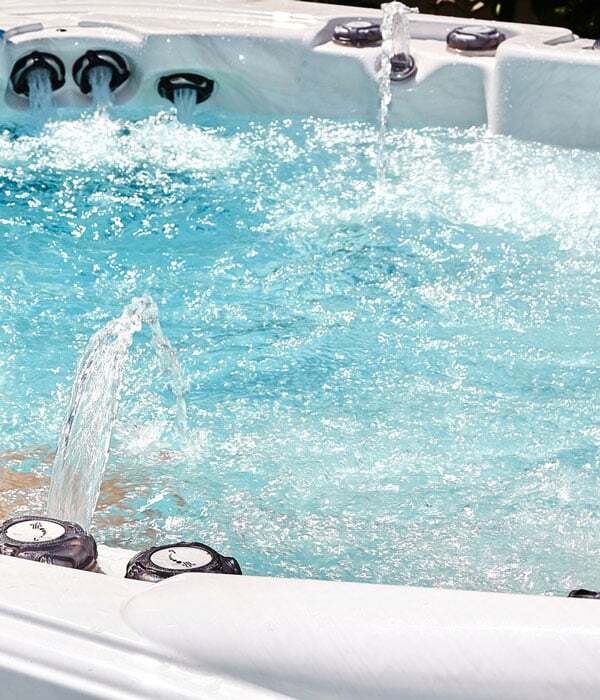 When you buy a hot tub or swim spa from Kiwi Spas, you can relax in the knowledge that we’ll take excellent care of you and your hot tub. 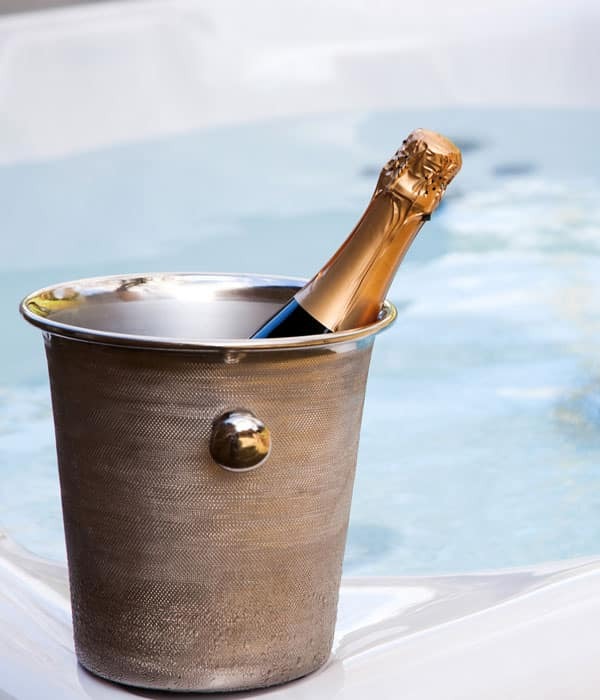 When it comes to relaxing, nothing compares to the luxury of a hot tub in the privacy of your own garden. At Kiwi Spas, we want you to enjoy your hot tub or swim spa for years to come. The superior quality of materials in Kiwi Spas means you can expect our hot tubs and spas to last longer than cheaper, foam-filled models. Swimming is one of the best forms of exercise to speed recovery after surgery and can help weight loss. 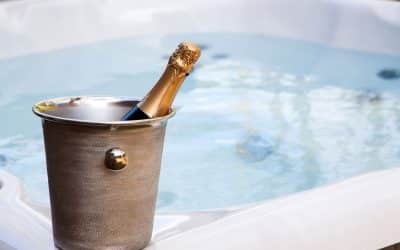 We’ve been helping our customers choose the perfect hot tub and swim spa for many years and we understand what you need to know before buying. 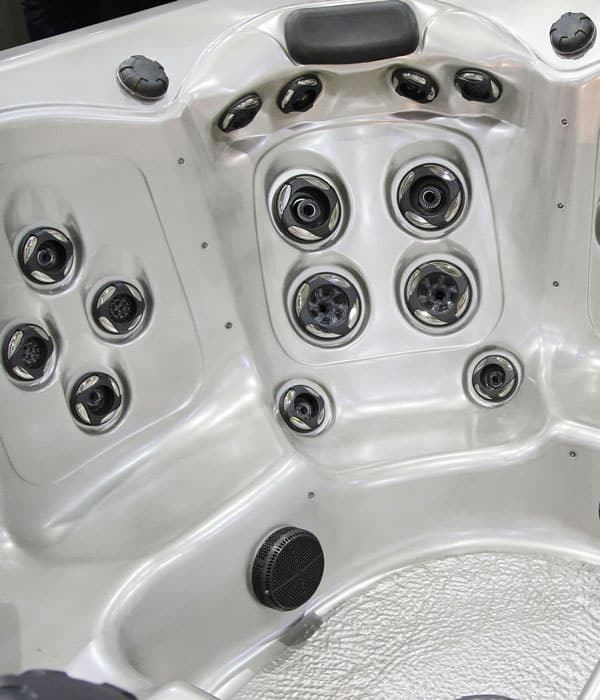 Our skilled team can repair most brands of hot tubs and swim spas, using genuine parts. 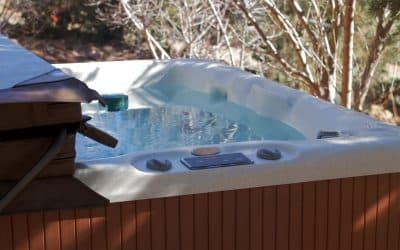 At Kiwi Spas, our skilled team service and repair hot tubs and swim spas for clients up and down the country. Call us on 01903 753444 to find out more or ask us questions – we’re here to help.